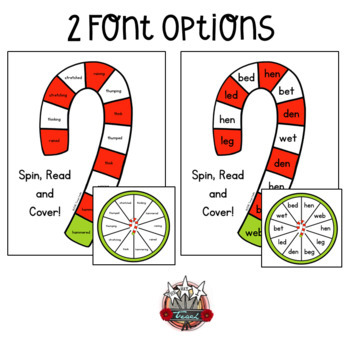 You are going to love customizing your holiday games or your seasonal games. 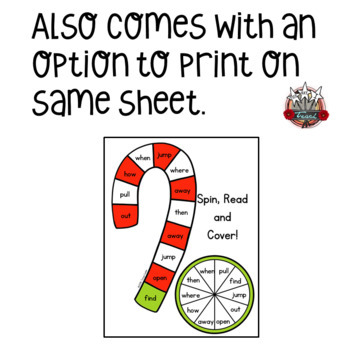 You will be able to choose the reading skill you want to use for the reading games to go with what you are teaching. 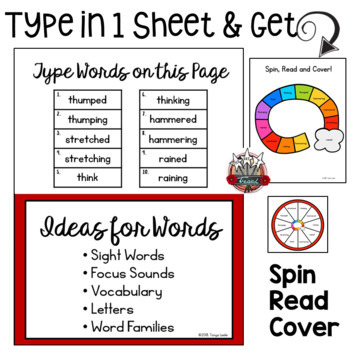 You can use sight words, letters, word families, vocabulary words, spelling words, or focus phonics sounds of the week. 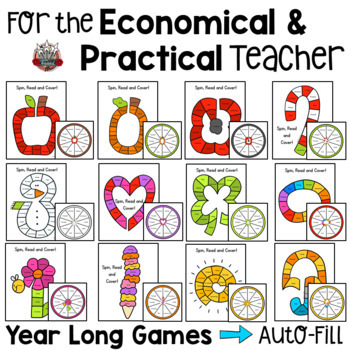 These games will compliment any unit you teach and any month. Use them all year long! This unit is made for TK-3rd. Several files are included so you can choose the file that will accomodate the length of words you are using.